RBI's plan is to allow loss-making banks to go easy on their disclosure. 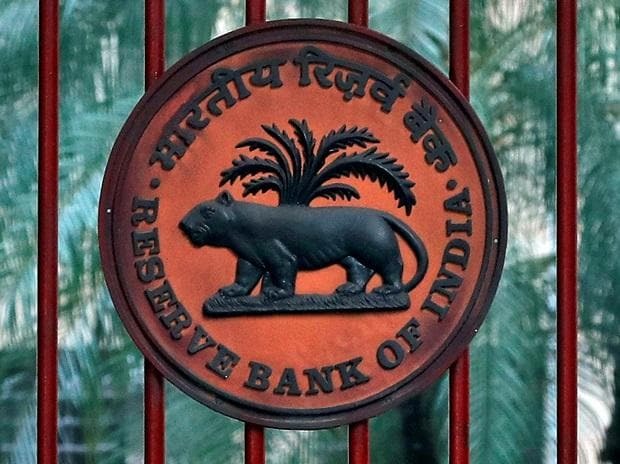 The Reserve Bank of India (RBI) on Monday changed the disclosure norms for banks on material divergences on provisioning, stating that banks will now have to disclose their provisions if the divergence found is more than 10 per cent of the bank’s profit before provisioning and contingencies. Earlier, the norms were that banks required to disclose additional provisioning requirements if divergences were found to be exceeding 15 per cent of the published net profits after tax. The central bank retained the norms on divergence on gross non-performing assets (NPAs), which continues to be a material divergence of 15 per cent, as found by the RBI auditors and as reported by the bank. Since provisions and contingencies form a major part of banks’ line item, the change in norms may mean that a few banks, particularly those making losses, will be spared from disclosing provision divergence. However, if the bank is found to be having a material divergence on NPAs, then it will have to report the deficiency in provision as well as the bad debt. Indeed, the RBI’s plan is to allow loss-making banks to go easy on their disclosure. “It is observed that some banks, on account of low or negative net profit after tax, are required to disclose divergences even where the additional provisioning assessed by the RBI is small, which is contrary to the regulatory intent that only material divergences should be disclosed,” the RBI said. The original rules on NPA and provisioning divergence was notified in April 2017, after which a number of banks have to report their NPA divergence. This also led to some high profile CEO exits from private banks.